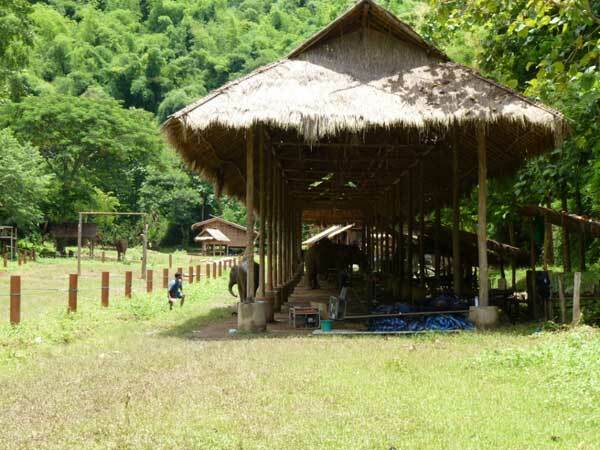 ĄĄAt first, I visited an elephant camp in Golden Triangle, Thailand. About 30 elephants live with their mahouts there. I observed interactions between individuals with six female elephants at the exhibition in the camp. I learnedabout behavior and vocalization of elephants from Dr. Plotnik observing elephants together and discuss about our research with him. I observed elephantbehaviors, helping the behavior experiment about mirror self recognition and cooperation task. In addition, I visited another elephant camp in Surin and talk with the director of the camp and mahouts about my research. In India, I visited Center for Ecological Science, Indian Institute of Sciencein Bangalore. I discussed about my research with Prof. Sukumar and his studentswho study about elephants. After that, I visited Arignal Annar Zoo in Chennai and observed interactions between four male calves. The elephant enclosure waswide and it was kind of difficult to observe from the path in the zoo, but I could enter the enclosure to observe them for a few days. 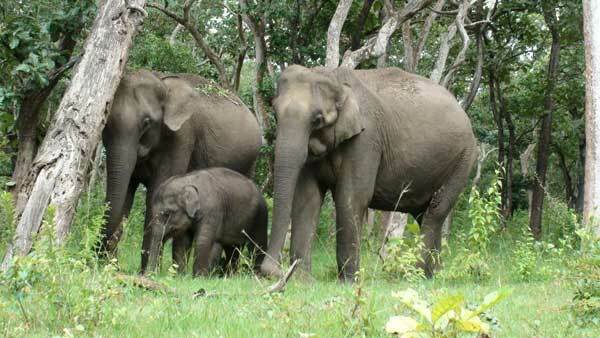 At last I went to Mudumalai National Park to see wild elephants. I couldn't observe elephants forlong time because I could watch them only from the road in the national park, but I could observe them in close distance.